Raphaelle Boitel (creates) an epic event...that will live on in your memory. Why See When Angels Fall? 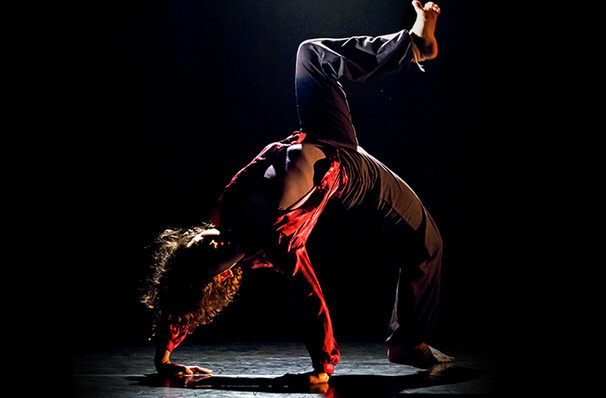 From the age of 14, French circus pioneer Raphaelle Boitel has performed as a contortionist, dancer and aerialist all over the world, taking on the mantel of director-to-watch in recent years. Don't miss the Boston premiere of When Angels Fall, an interdisciplinary spectacle of dance, cinema and circus arts that transports the audience to a dystopian future where humans tenuous relationship to their dying world poses poignant questions about our present. Boitel's performers employ jaw-dropping physical prowess and mesmerising acrobatic skill to fly, glide and soar in a cinematic landscape on the edge of the vanishing of civilisation. Amidst the toxic rain and mechanical environment of this post-apocalyptic world, fallen angels rail against the loss of nature and one survivor's rebellion against this bleak existence leads to a rebellion that questions the very fabric of reality. Surreal, poetic and powerful, this kaleidoscope of story-telling forms is sure to provoke your thoughts. 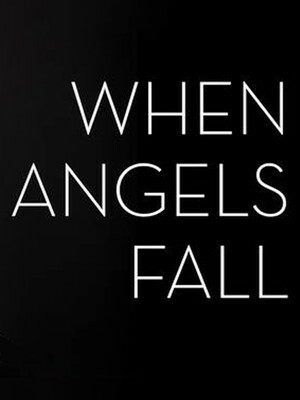 Seen When Angels Fall? Loved it? Hated it? Sound good to you? Share this page on social media and let your friends know about When Angels Fall at Cutler Majestic Theater. Please note: The term Cutler Majestic Theater and/or When Angels Fall as well as all associated graphics, logos, and/or other trademarks, tradenames or copyrights are the property of the Cutler Majestic Theater and/or When Angels Fall and are used herein for factual descriptive purposes only. We are in no way associated with or authorized by the Cutler Majestic Theater and/or When Angels Fall and neither that entity nor any of its affiliates have licensed or endorsed us to sell tickets, goods and or services in conjunction with their events.